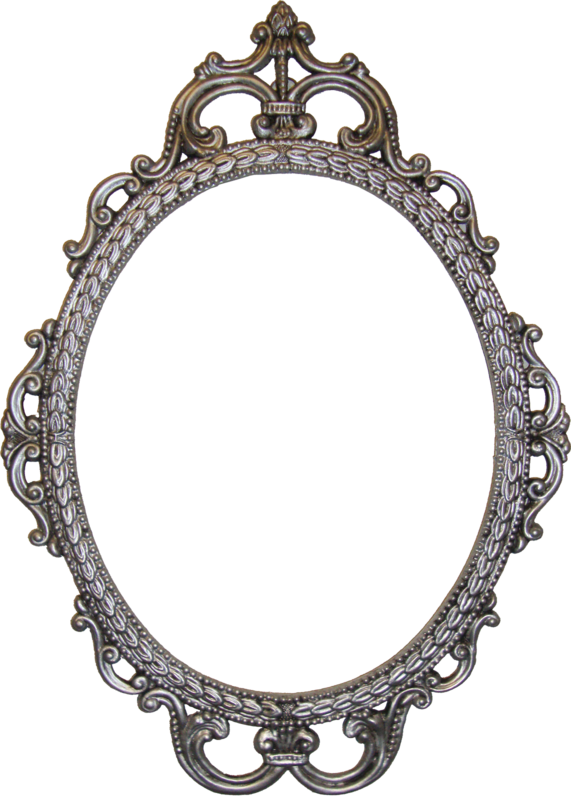 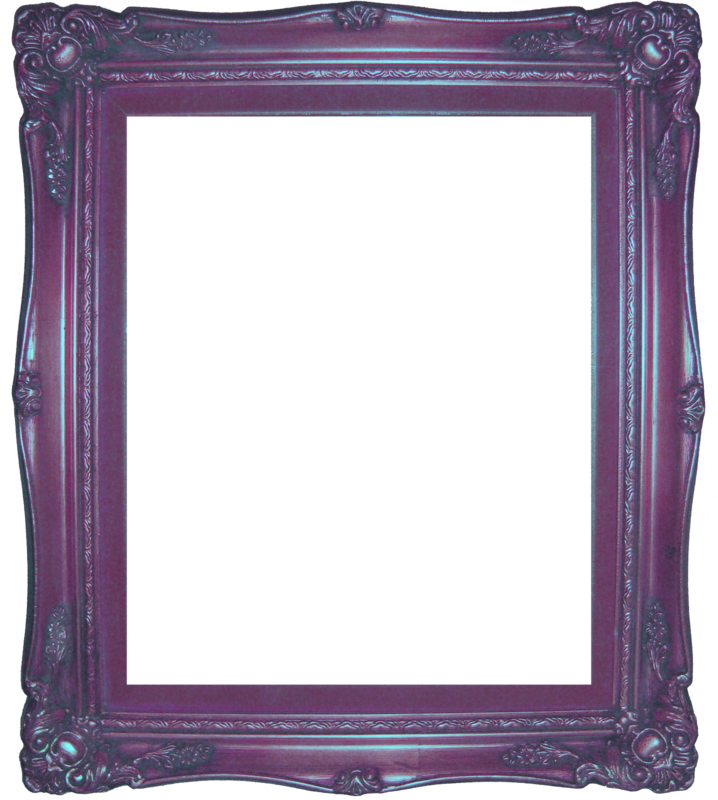 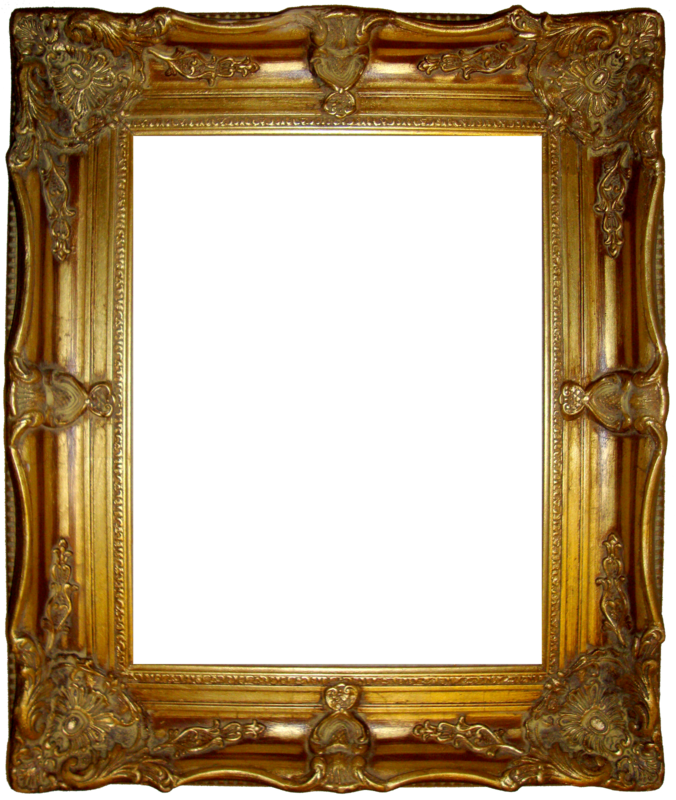 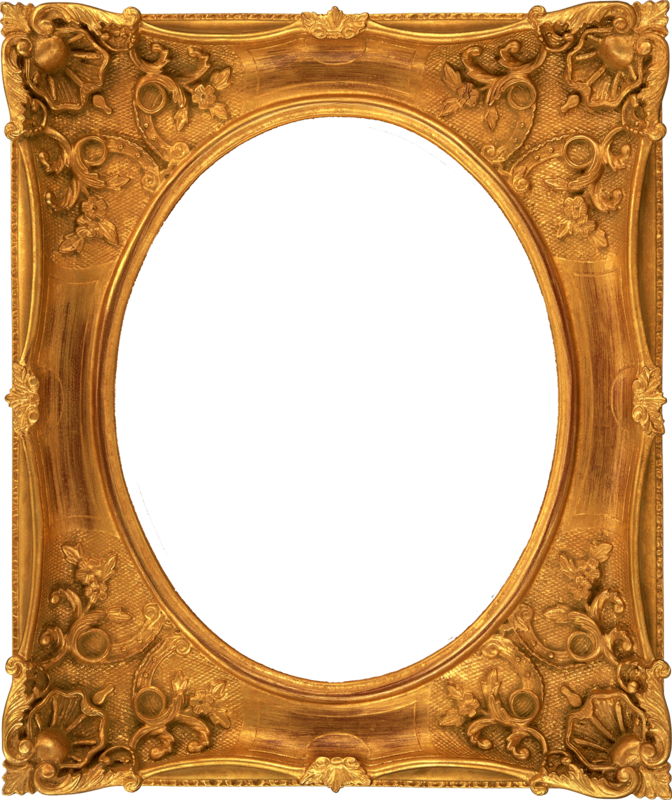 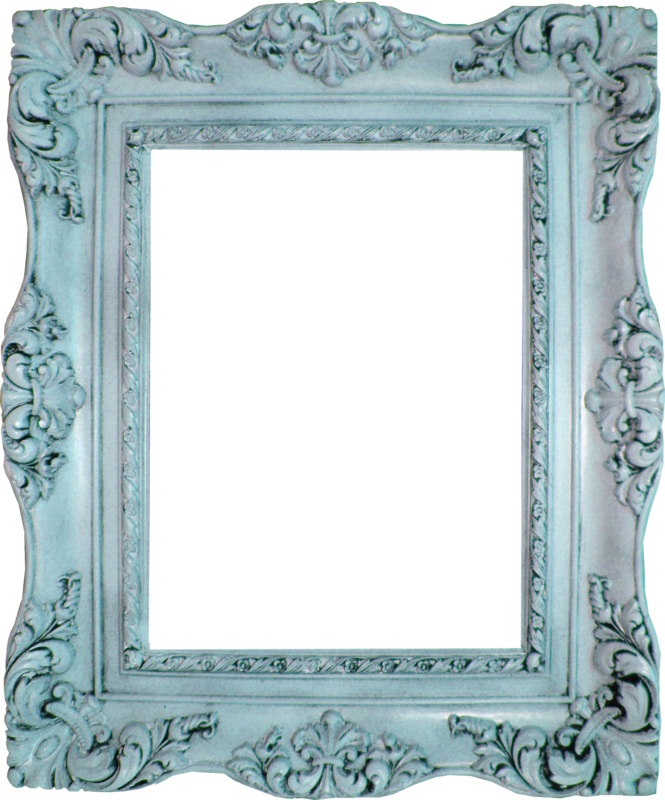 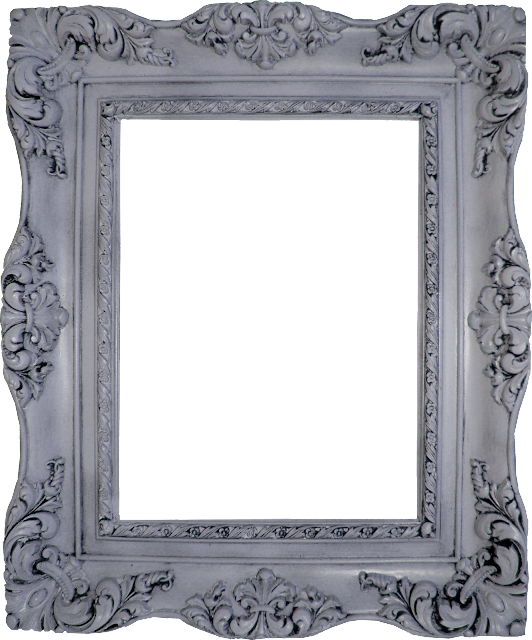 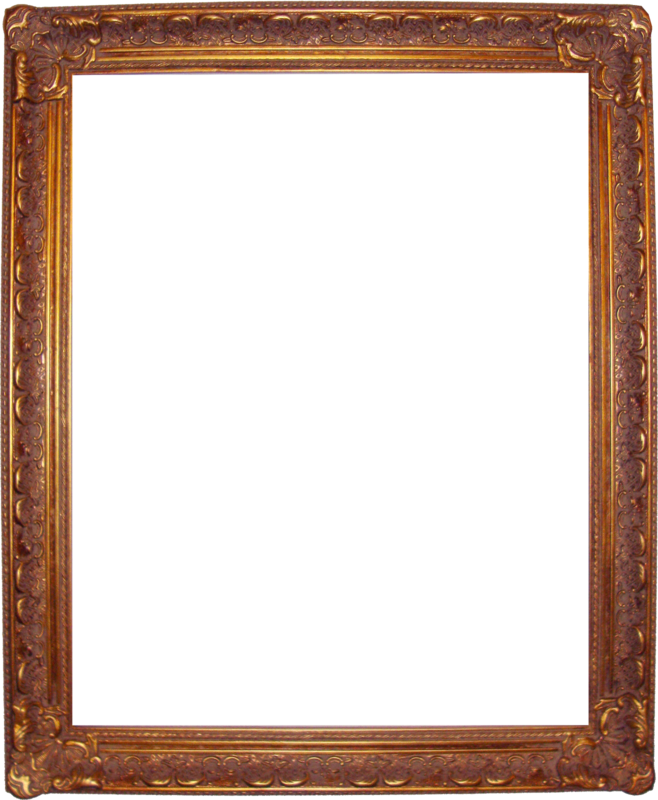 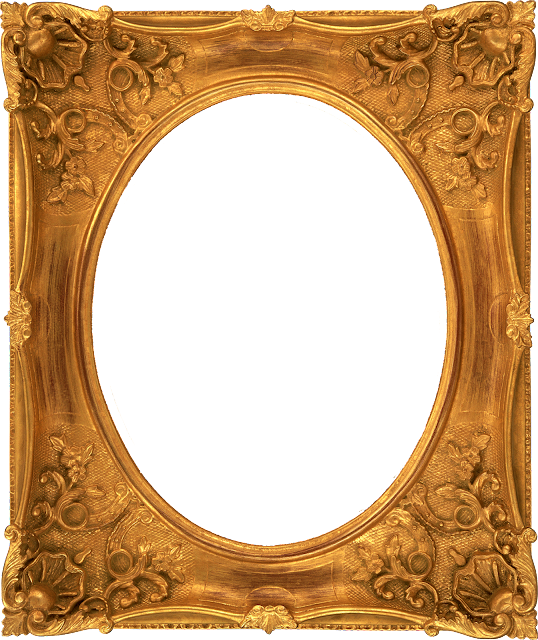 Doodlecraft: Freebie 4: Fancy Vintage Ornate Digital Frames! 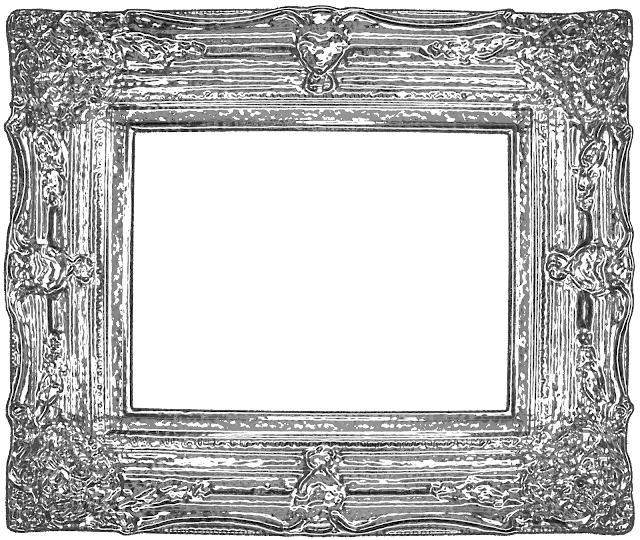 Freebie 4: Fancy Vintage Ornate Digital Frames! 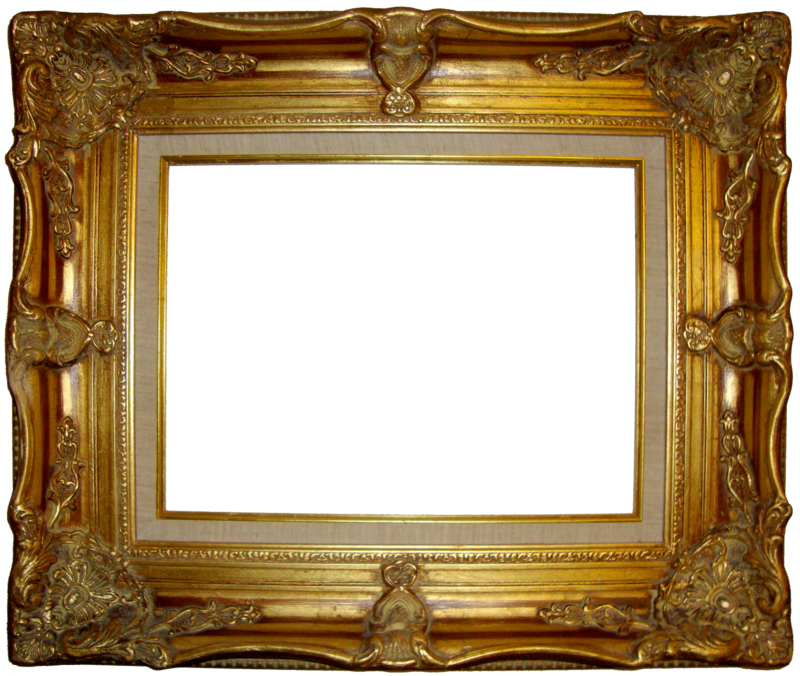 Lots of Awesome Vintage Ornate frames! 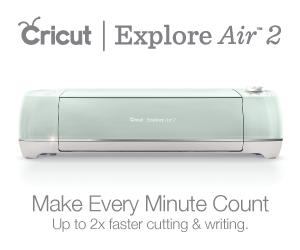 Right click and save them off! 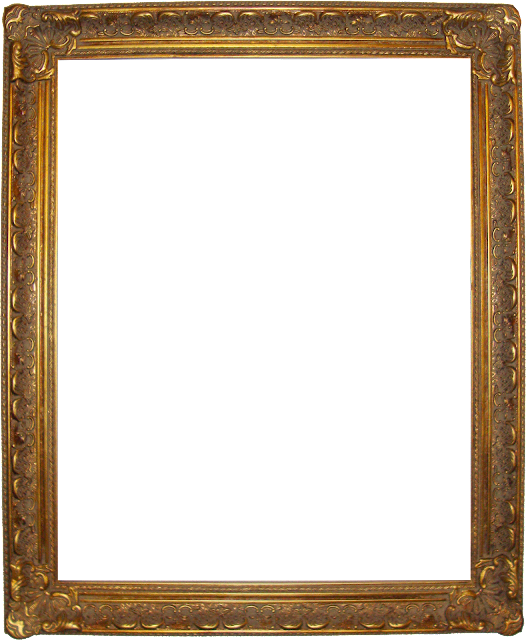 Thank you so much for the picture frames. 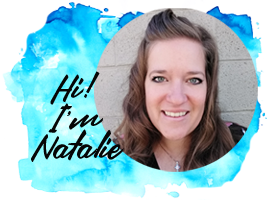 They are beautiful and your blog is beautiful! May be some day I can return the favour. 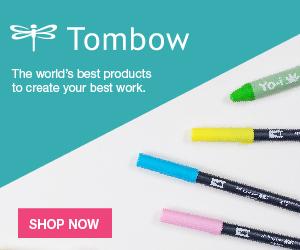 I will use your affiliate links to buy my stuff at amazon.